Our dentists in Paranaque City deliver the high-quality dental care you’d expect at home, but at a fraction of the price. This blossoming city is part of the Metro Manila metropolitan area, its position overlooking Manila Bay to the West historically making it a major business and trade center. One of the busiest markets in The Philippines, Baclaran, is located here and small fisherman’s wharves and seafood restaurants are common. Although Paranaque is not a tourist destination as such, its residents will tell you that it is right in the center of everything. A prime location for the middle-classes, it is situated alongside key commercial and financial districts and its lifestyle, shopping and entertainment facilities have added much to its already-thriving amenities. Paranaque is also a business destination, and in common with other city destinations, it has good quality hotels, restaurants and bars, and offers all the facilities and amenities the modern-day traveler has come to expect. If you like to fly under-the-radar and discover unassuming little restaurants where the food is to-die-for and cheap then Paranaque City is the place to do it. Famed for its fresh fish and seafood, there are also a wide variety of excellent international dining options, including Japanese, Italian and US-style burger joints. It does offer a good base for visiting other attractions or for taking tours further afield. Officially called the City of Paranaque, it is one of the sixteen cities that comprise the National Capital Region of Metro Manila. Located in Luzon, the largest and most populous of the Philippines islands, Manila Bay is to the west, and it is bordered by Taguig and Muntinlupa to the north and southeast, Las Pinas to the southwest and Pasay to the north. 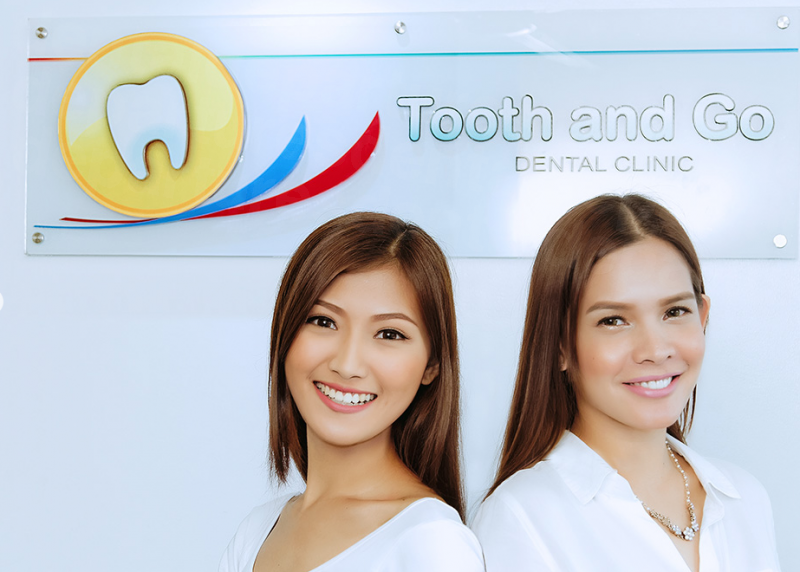 WHY VISIT A DENTIST IN PARANAQUE CITY? Paranaque City is not some quiet backwater – it is very much a part of the vast Metro Manila megacity. It is home to some of the world’s most well-known companies – giants such as motor manufacturers Toyota and Honda or pharmaceutical companies such as Astra and Johnson & Johnson’s – and investment in the city is immense. The infrastructure is good here and it follows that where people are, industries will spring up to service them, such as healthcare. Dentists in the Philippines are regulated and are required to have professional registrations in order to practice, in common with western dentists. 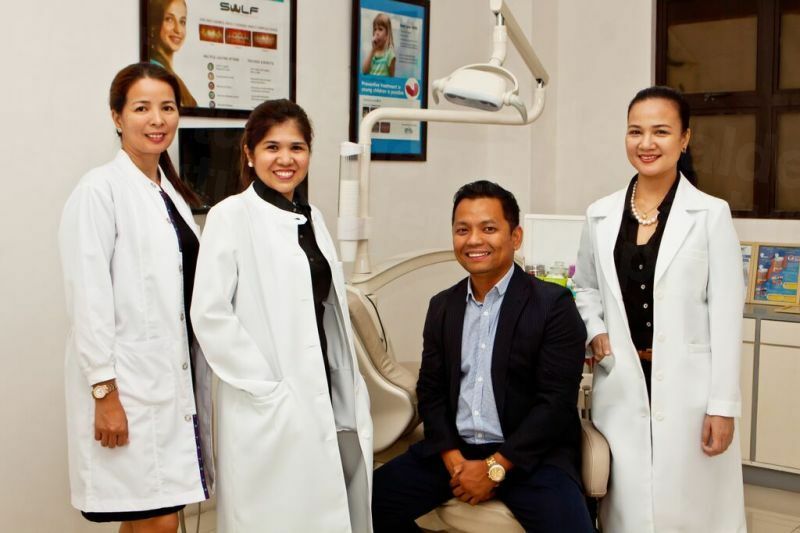 Moreover, Filipino dentists have been catering to international patients for some time now, and their clinic and laboratory facilities are as modern and hygienic as patients find at home. Paranaque City has some exceptionally good value accommodation options – and particularly suites and self-contained apartments – so you can truly make your stay here a home-from-home. Yes - the US government Travel Advisory has no warnings issued for Metro Manila, or the wider area of the island of Luzon. 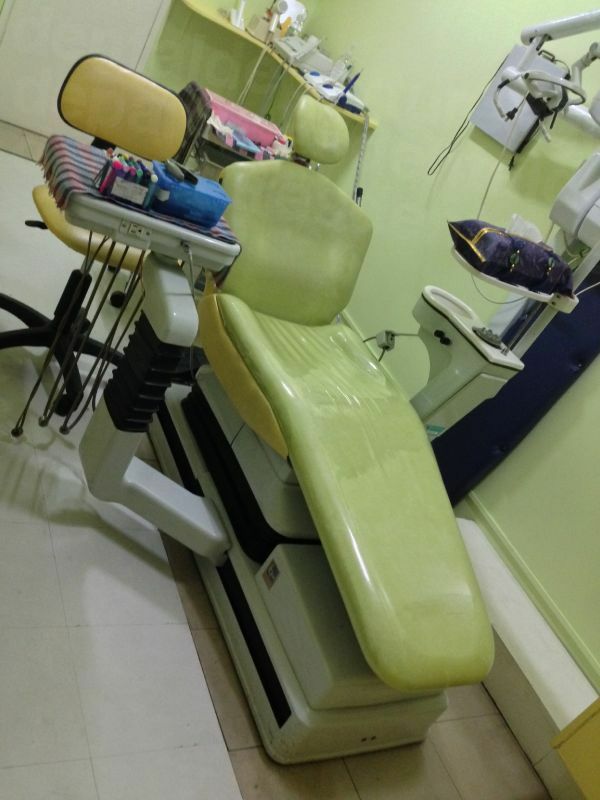 IS THE QUALITY OF DENTAL CARE IN PARANAQUE CITY THE SAME AS BACK HOME? Yes – but with a caveat. Good and bad dentists exist the world over, but providing you do a little research there is no reason why you can’t get excellent quality care – as long as you have chosen wisely. The internet makes it easy to find out all sorts of information, whether from looking at a dentist’s website, clinic photos or patient reviews. All of these factors are helpful on their own, but together they build up a picture that you can base any decision on. This is what Dental Departures does, but delivering all that information in one place, as well as other important information, such as dentist qualifications and professional memberships. We background-check our dentists so you don’t have to – and part of our processes is to do criminal and legal checks too, as well as visiting our clinics. This is key to finding a trustworthy clinic, where you can rely on the quality being of at least the same standard as back home. Our dentists in Paranaque City provide warranties and guarantees as standard on their work. Fortunately, there are only a very tiny minority of patients that have had any problems, which have been minor. It is worth saying that things are less likely to go wrong as we make every effort to ensure our dentists are reliable. However, sometimes things do go wrong, no matter how experienced your dentist is. We believe in delivering an amazing customer care experience, and will be on hand to help and guide you if something does go wrong. No-one likes to think of anything going wrong, but it is best to be prepared and cover all your bases. While our dentists’ guarantees will cover their work, they do not cover accommodation or travel expenses and for the sake of a small additional fee, we recommend you take out additional low-cost medical complications insurance to give you complete peace-of-mind. English is the second language in the Philippines and is taught in schools and used in business. You may hear a lot of different dialects around, but your dentist in Paranaque City will speak English well. WHAT PAYMENT METHODS ARE ACCEPTED AT PARANAQUE CITY DENTISTS? Most dentists accept several forms of payments, including debit card, credit card, traveller checks, personal checks and bank transfer, in addition to cash. Check out the individual listings on our website for the accepted payment methods. Please note that credit card payments usually incur an additional processing fee of 3-4%. IS MY DENTAL INSURANCE ACCEPTED? American and Canadian insurance commonly makes provisions for ‘out-of-network’ care, and although this means your dentist in Paranaque City won’t be able to charge your insurance company at home directly, you may be able to claim back your expenses once you have returned home. If you are in any doubt, give your insurance provider a call to discuss whether this may be something they can do for you. If so, be sure to have then send you the appropriate forms and documentation to bring with you. WHEN IS THE BEST TIME TO VISIT A DENTIST IN PARANAQUE CITY? Save for important holidays, such as Christmas, our dentists are open all year round and so it is really up to you when you feel is the best time to visit. Weather-wise, Paranaque has a tropical climate and experiences two distinct seasons – from July to September is the wet season, and from October to June is the dry season. However, even in the wet season the rainfall tends to be sudden, short deluges rather than persistent rain for days on end. IS PARANAQUE CITY HANDICAPPED ACCESSIBLE? There is lots of new development and some places will certainly be easily to get around, including a good many of the newer hotels. Our dentists are usually wheelchair-friendly, with many offering hotel pick-ups to assist you. Our Customer Care team are always on hand and ready to advise on solutions to get you to one of our dentists. There isn’t really anything specific to Paranaque City you should be aware of. What we will say is that, as you would in any city, keep your wits about you and your valuable safe. Petty thieves exist everywhere, with pickpockets and bag snatchers read to take advantage if you appear distracted. WHAT ELSE IS THERE IN PARANAQUE CITY? Baclaran is one of the most popular locations in the city because of its busy markets. The dry goods market is renowned for its bargains where t-shirts can be as low as US$1.25 and dresses US$5.00 – just be prepared for the crowds. Another popular market in Baclaran is the fish market Dampa, which you can find alongside La Huerta, where there are plenty of restaurants serving up fresh seafood and the ‘catch of the day’, and an ideal place to relax in after hours of bargain-hunting. More bargains can be found at the Fiesta Shopping Mall, with duty-free shopping in a newly-built building – and you can stay all day as there are food courts inside, which often many non-shoppers visit too. 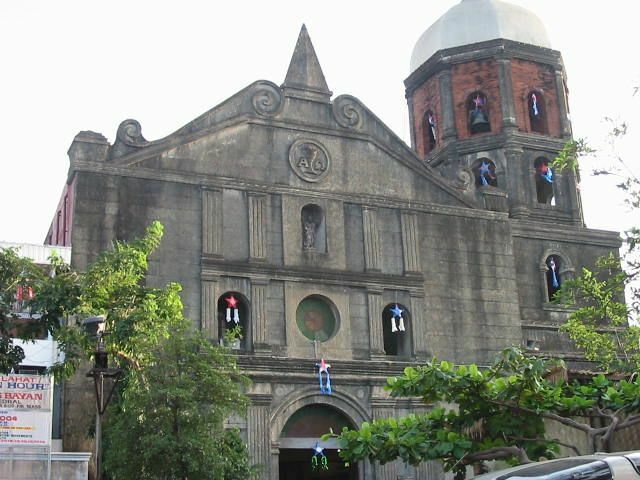 There are a number of festivals held in Paranaque City, from the boat-themed Caracol to the Sambalilo Hat Festival to cultural traditions, such as the komedya and bati-bati. Usually with parades, street dancing, eating, drinking and much merriment, they are great fun to be caught up in when you are visiting. Paranaque City offers all the entertainment facilities of any decent city – shopping, dining and fantastic nightlife where you can bar-hop contentedly until sunrise – of you still have the energy! Most people arrive by air to Manila’s Ninoy Aquino International Airport (NAIA), which also serves domestic flights to the rest of the country, and is only around 15 minutes from the center of town. Jeepney – The preferred method of getting around for most. You can hail these colorful, modified WWII jeeps like a taxi; they run 24 hours a day and they’re cheap. Tricyles – The cheapest way of hopping across the city – essentially it’s a motor-bike and side-car. Probably not the best idea if you are on the large side. Buses – If you are going on a longer journey these are fine – but opt for an air-conditioned one. They are a little more expensive, but worth it. HOW DO I BOOK A DENTAL APPOINTMENT IN PARANQUE CITY? 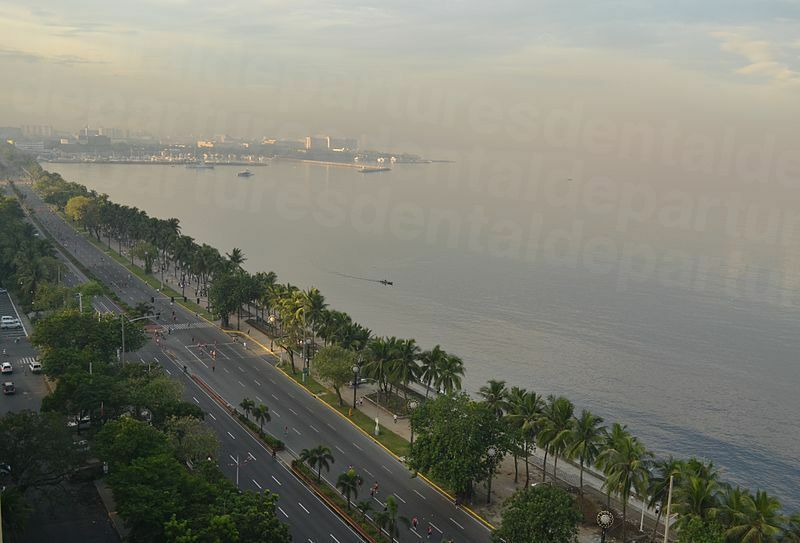 Check-out our website to find good quality dentists in Paranque City. Our Customer Service team are on hand, almost around-the-clock, to talk to you about your requirements – either by toll-free phone or online chat. You can always email us too if you prefer. We guarantee the best prices and you can find the best dentist for you by looking at the real patient reviews on our site, as well as high definition clinic photos and dentist qualifications. It’s easy to book your dentist appointment with us – just call or book online.